Hi everyone, i couldn't wait to share what i have been up to with my team on Glamsquad Magazine . Remember my previous post here on the launch of the on-line television platform for the show ,well i did say that the magazine will also be coming up with a style segment that will focus on fashion and style bloggers. 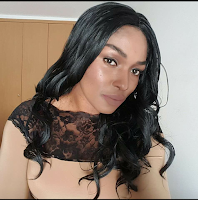 The first and second profile for the week is up on the magazine and it is featuring Busola Coutts from The Fashion Stir Fry and Esther Gbudje from House Of Sienna . Two awesome bloggers we would love you all to meet . If you haven't checked it out already please do ,the link is below . Don't forget to leave your comments and let us know your thoughts. Thanks loves! Great looks, I especially like the one on the left! The ladies look incredible. Busola style is always on point. Thanks for sharing and check out the latest sunglasses giveaway. 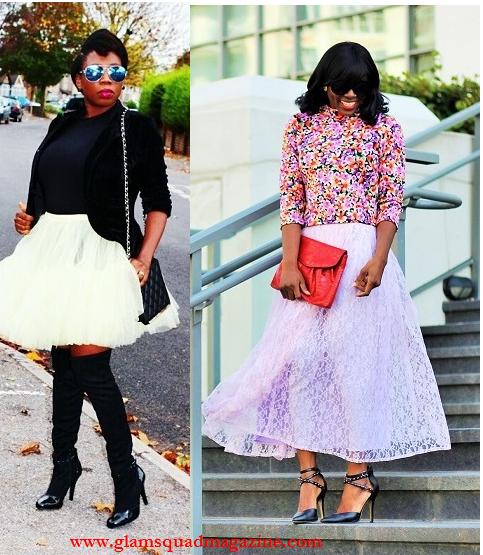 Don't you just love what Busola did with that skirt? Keep up the good work! These outfits are both stunning!! 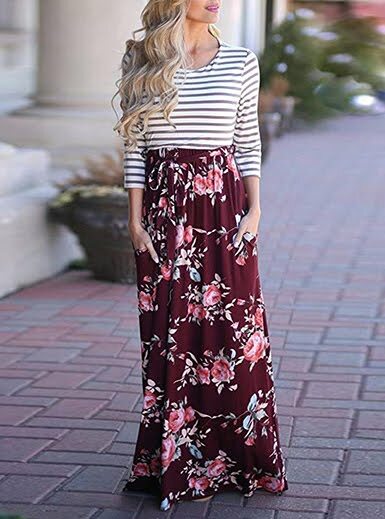 I particulaly love the floral top and white skirt! Such a soft but beautiful look!! The both of them look beautiful. Love their looks! The strappy shoes on the right is gorgeous! Oh wow, i just saw this in your linkwithin. Aww, thank you so much Uzo.